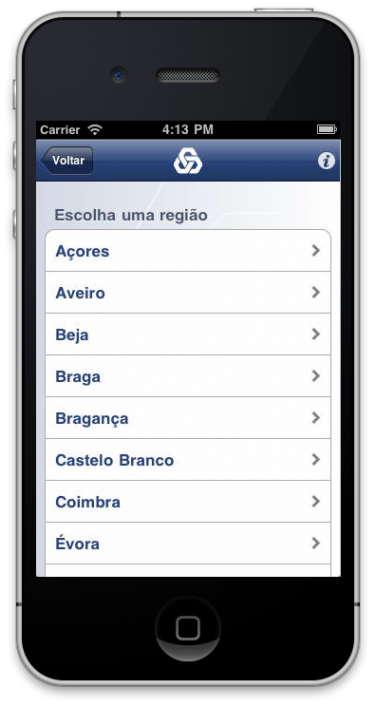 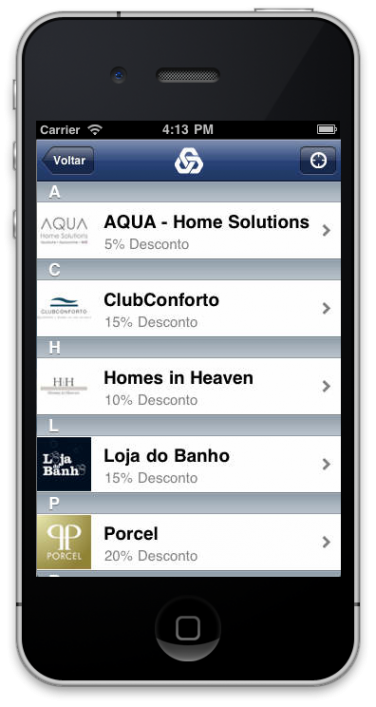 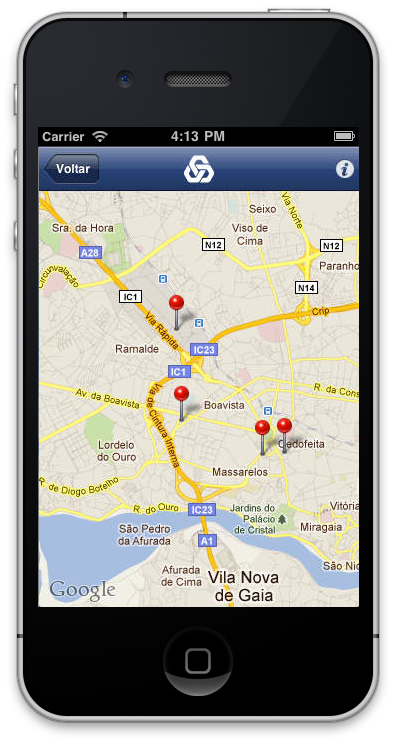 iOS app for Portuguese’s national bank CGD. 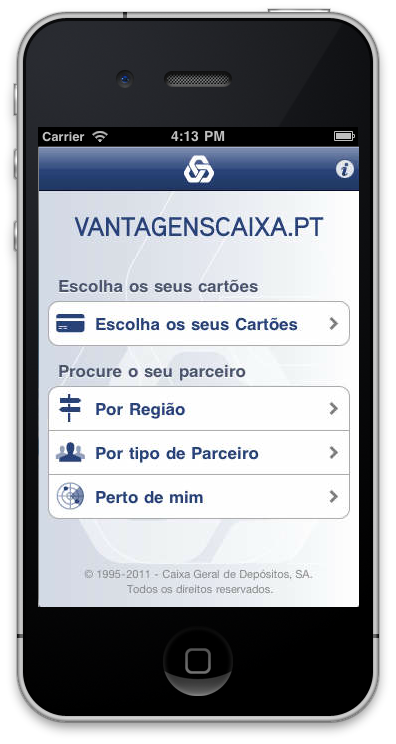 iOS app for the national portuguese bank. 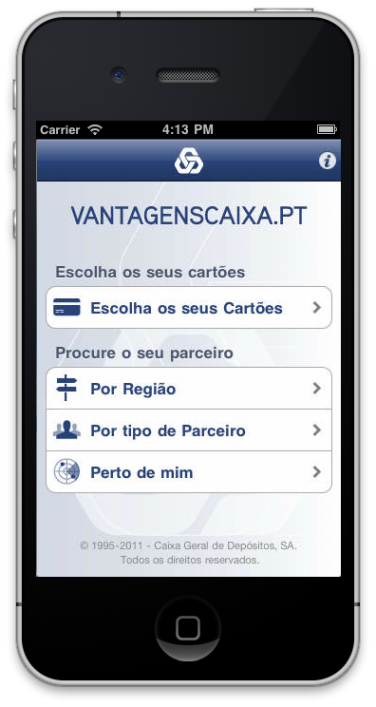 This application was developed based on www.vantagenscaixa.pt and aims to inform all partnerships and benefits associated with the private cards for CGD. 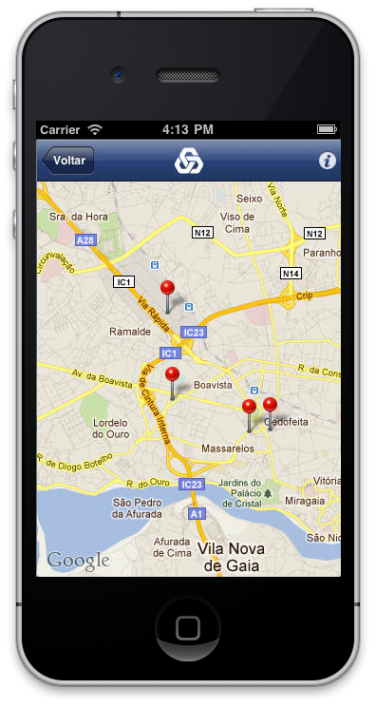 Obtaining all the advantages contained in this application does not have any associated costs. 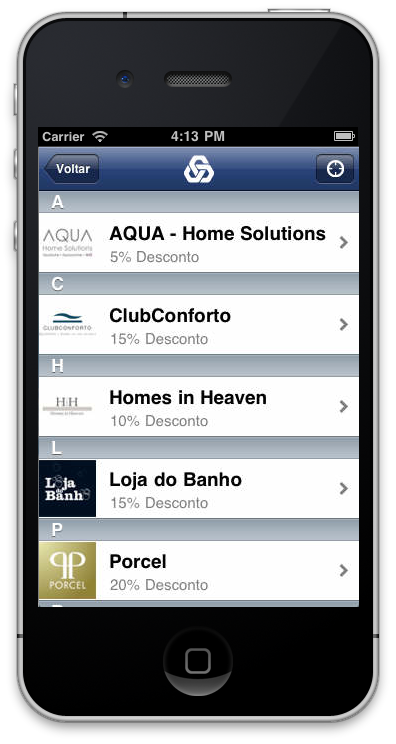 Just use one of the cards mentioned (valid) a partner to benefit from their respective advantages and benefits. 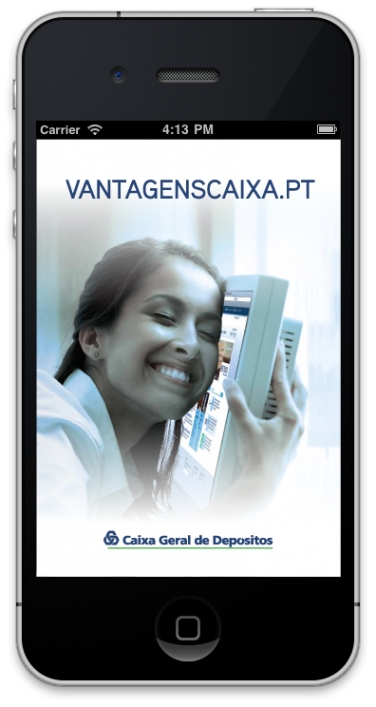 For all the benefits associated with your card just to pay the product / service to the same, unless the Trustee does not have bank terminal.